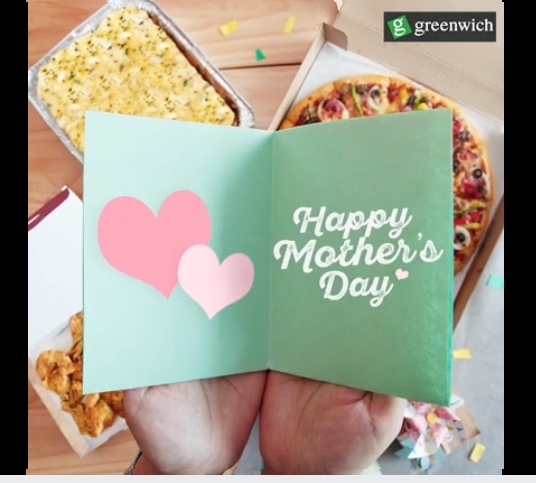 Greenwich Mothers Day Treat is an awesome way to show your mom how special she is. Mother’s Day is just around the corner, and if you are not sure what to get your mom this on her special day, fret no more. A lot of buffets and restaurants use to offer special menus and other surprises during this time that will guarantee to spoil Moms. Our favorite Greenwich Pizza store is giving out 12 Wacky Wings for FREE when you order a 15-inch Ultimate Overload AND a Large Lasagna Pan WITH your Ultimate Greencard! Yes, this offer is exclusive to Greenwich Ultimate Greencard holders only and will run for the WHOLE month of MAY! If you are craving for Pizza and Chicken Wings, but does not want to hurt your wallet, order this mouth-watering treat by pressing # then 5-55-55 or visit www.greenwichdelivery.com.